Get Insights From a Montana Cattleman! Kirk Donsbach was born and raised in production agriculture. 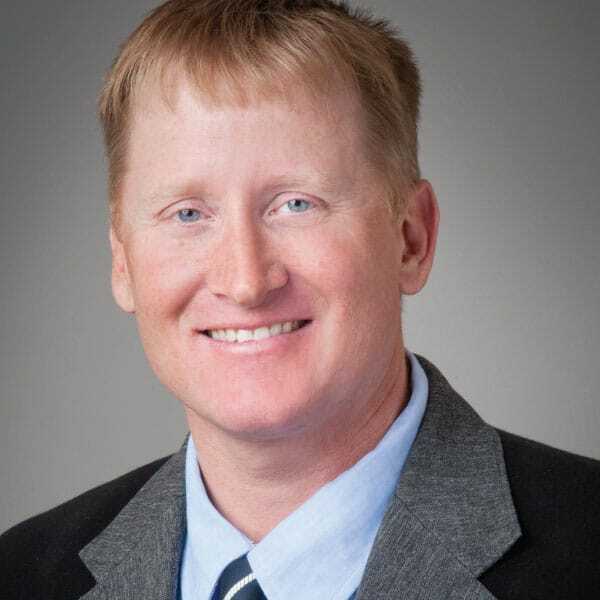 He graduated From Rocky Mountain College in 1998 and worked as a Project Manager and Electrical Designer for Foxboro and Duke Energy retrofitting Digital Control Systems into aging Power Plants. In an effort to assist his fellow producers in risk management, Mr. Donsbach became a Daniels Trading Broker in 2015. Read more.